Our volunteer teachers love kids and teaching them about how much God loves his children. We will be teaching through Scripture on the character of God. 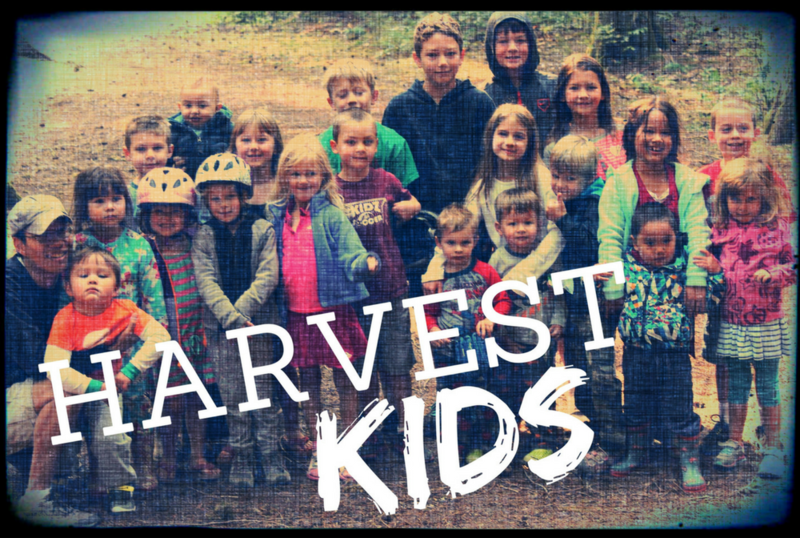 We would love to have your children grades K-5th join us on Sunday evenings.